While President Donald Trump ordered an end to family separations last week, and a federal judge on Tuesday night ordered that all separated families be reunited within 30 days, the battle is far from over for the parents of the more than 2,000 children who remain apart. Marjorie Meyers, federal public defender for the Southern District of Texas, said the district's lawyers are spending time with clients according to the clients' needs and the criminal charges they face. 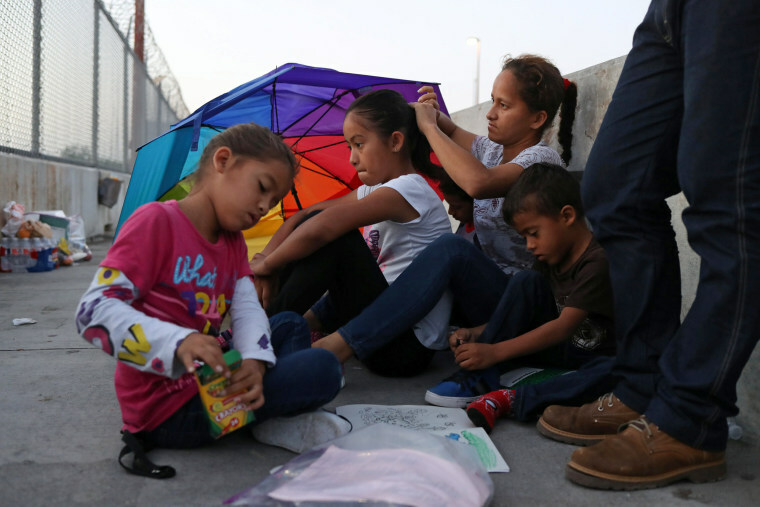 While the lawyers in the public defender's office do not have time to delve deeply into asylum law with every migrant, they do check the circumstances that drove them to the U.S., she said. The lawyers explain to the migrants that they can choose to go to trial and use the need for asylum as a defense. But many migrants opt to plead guilty to illegal entry because that resolves their cases quickly and still gives them the option of applying for asylum later. CORRECTION (June 28, 2018, 12:14 p.m. ET): An earlier version of this article misidentified a lawyer who is advocating on behalf of migrant parents, including José. She is Michelle Lapointe, acting deputy legal director of the Immigrant Justice Project at the Southern Poverty Law Center, not Michelle Brané, director of the Migrant Rights and Justice program at the Women’s Refugee Commission.